Your death won’t come easily. Enter the world of late 1500s Sengoku Japan; a brutal, bloody period of constant life-and-death conflict. As tensions rise, a compelling new story unfolds amongst the chaos. Introducing Sekiro: Shadows Die Twice, a dark and twisted new gameplay experience developed by the renowned team at FromSoftware and published* by Activision, a wholly owned subsidiary of Activision Blizzard. 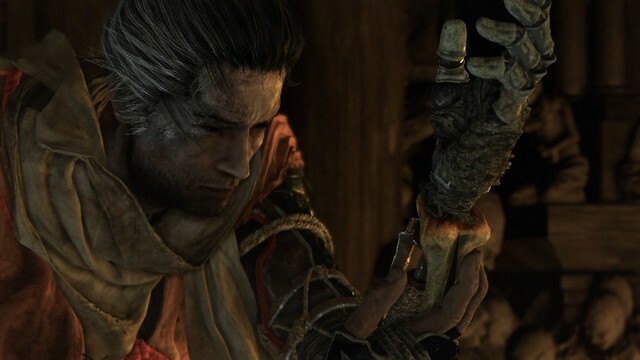 Sekiro: Shadows Die Twice is scheduled for release globally in early 2019 for the family of Xbox One devices from Microsoft, including the Xbox One X; PlayStation 4, PlayStation 4 Pro; and PC via Steam. Pre-orders are available now at select retailers for the suggested retail price of $59.99.